Super Bowl LII will air on NBC on February 4 at 6:30 pm Eastern time. The 2018 Super Bowl features the New England Patriots and Philadelphia Eagles. The two teams will compete for the NFL championship in Minneapolis, MN. Unfortunately, many people will be at work at that time Sunday. Being at work doesn’t necessarily mean that you must miss all the excitement you would see on your television while sitting on your couch. Yes, being at work instead of a Super Bowl party stinks, but you can still catch the action live without a television. How, you might ask? Well, below are mentioned a few ways to keep you in the circle of what’s going down on Super Bowl Sunday. 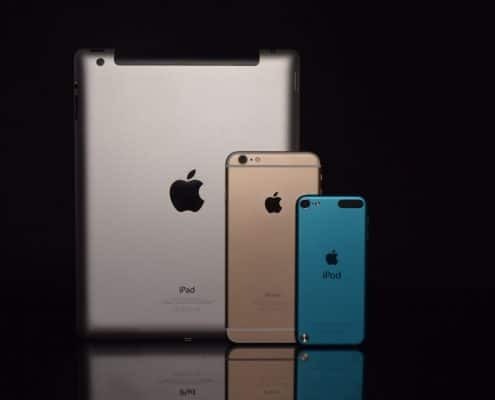 If you have an Apple product such as an iPhone, iPad, or Mac computer, there are a few apps you can download for free at the app store. One of the apps is the Fox Sports Go App, or go online at FoxSportsGo.com. These options will not let you stream the game on an iPhone due to the impact it will have on their servers. Streaming live on iPhone will make the quality worse and slower. Another reason it will not stream on that device is that iPhone streaming is limited to the NFL mobile app. If you use an iPhone, you can download the NFL mobile app. However, free live streaming of the game is limited to Verizon customers only. 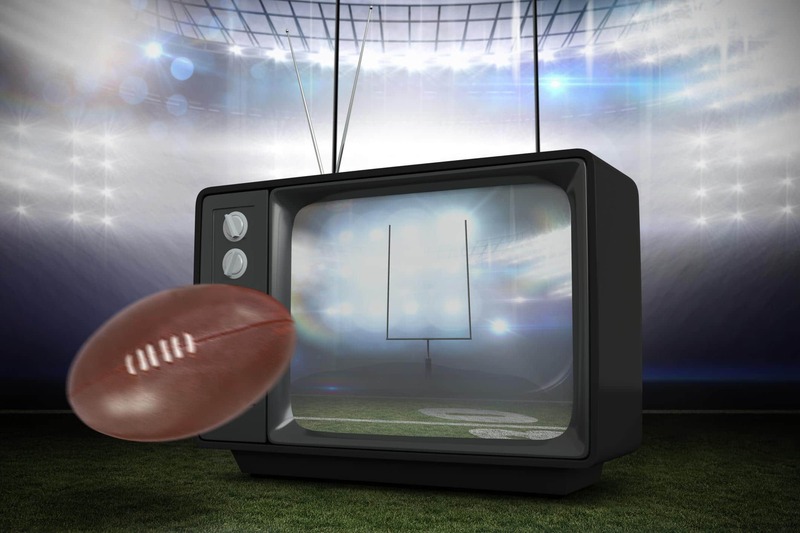 If your workplace leaves you without access to a television that offers NBC, there are plenty of websites that provide a live stream of the big game for free. NBC offers football fans an open look at the game on NBC Sports. Super Bowl live stream on NBC Sports is available on a range of devices including Android, Roku, iOS, Chromecast, and many of the other TV casting devices you might have. A live stream of the game is also on the NFL mobile app. If you’re a Verizon customer, they will stream the game on the NFL app on their special channel, Yahoo Sports. Like NBC Sports, it will also be available through the Yahoo Sports app. Click “download” and don’t let work get in the way of your super bowl experience. Streaming services usually cost money, which might not be appealing to you. However, most of them offer free trial periods. If the Super Bowl is the only thing that you desire to watch on the streaming service, take advantage of the free trial. You will most likely have to add a debit or credit card, but you can always just cancel any subscription before the end of the trial period. Or, if you like what they offer, you can keep it. Plus, you’ll also get other shows you might enjoy for at least the free trial period. One of the streaming services that will offer a live stream of the game is livestream.com. 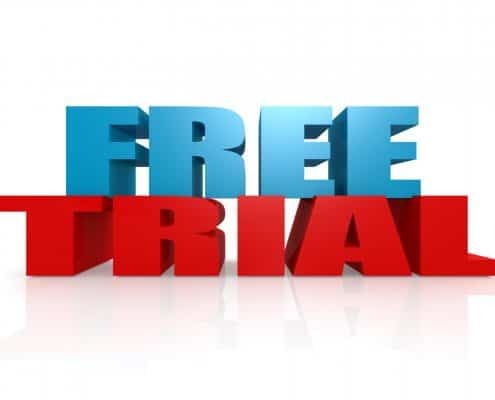 They provide a 30-day free trial when you sign up and, like previously mentioned, you can always cancel your subscription before the free trial period ends. Hulu is another excellent streaming provider that lets customers watch the Super Bowl live. It also comes with an app you can download onto your phone or tablet for mobile use. Like other streaming providers, you can also sign up for a free 30-day free trial. The CBS sports website offers a free live stream to anyone. Just log into Chrome or whatever your preferred browser is, go to the site and enjoy the game just like you were watching it from home. If you have a TV in your workplace, using Chromecast, you can cast the content directly to the television. CBS also offers an option specifically for tablet users. 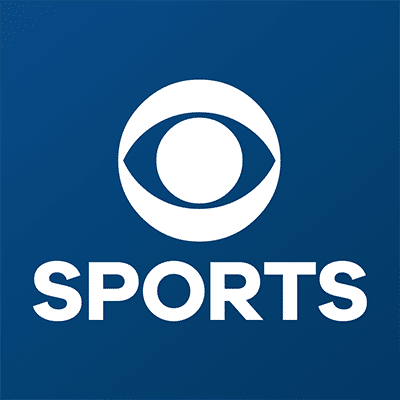 The CBS sports app recently added an update that provides a live stream of the Super Bowl to tablet users only. 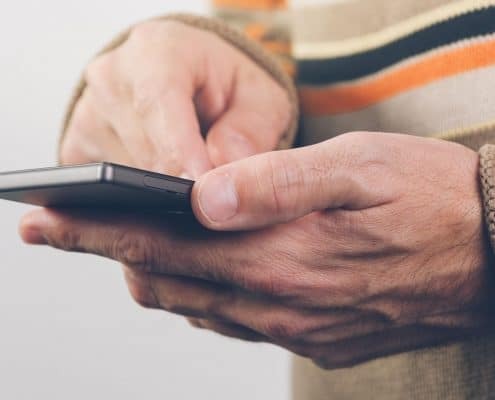 If you’re not going to be near to WIFI, you can set up a hotspot on your phone, connect your tablet to it, and enjoy the excitement. 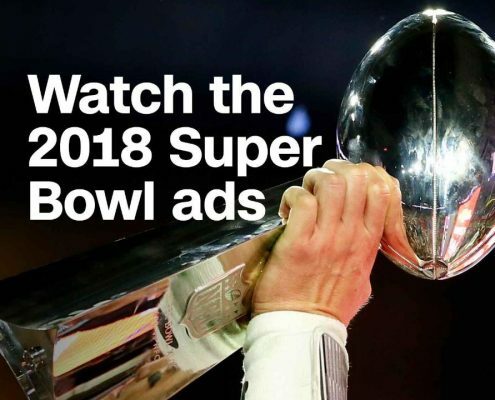 If you already have a television provider and you’re just not going to be home to watch it, there are options for you to watch the Super Bowl live using mobile apps your provider offers. If you have Dish Network, they offer a Dish Network Anywhere app for your smartphone, iPhone, or tablet. Just download the app then login to your online account with Dish Network. If you would rather watch it on a computer, go to dishanywhere.com and log into your account. After logging in, you can view your guide and go to your NBC channel. Direct TV offers their mobile app, Directv Now. You can also use this app without having Direct TV. They also offer a free seven-day trial. You can purchase a minimum plan of 60 channels for $35 a month. From there, it carries on to $50 a month for 80 channels, $60 for 100, and $70 for 120 channels. The best thing about Directv Now, is that they have no annual contract and their prices are lower than most other television providers. They are also live streaming the Super Bowl. Spectrum, which was Time Warner Cable, offers a mobile app as well that allows you to live stream the Super Bowl to a mobile device or online. Many people are fans of the halftime show and commercials. You can also catch those at all of the above options, but what if you don’t care about live streaming the game and just want to watch the halftime show and commercials? Commercials will upload to AdBlitz, which is a unique YouTube channel that lets you watch all the commercials that air on regular television and live stream. The halftime show will not be available for viewing outside of the live stream until after the game is entirely over, though. However, you can always tune in to a live stream option and watch Justin Timberlake’s performance. No matter where or how you watch the Super Bowl, we hope that you take a few minutes to enjoy yourself. Homes for Heroes has been serving heroes just like the ones serving you this Super Bowl season and saving them money on the home buying process. To learn more, go here!